AAA Gutters installs and repairs collectors Water gutters without joints at a competitive price for both residences or businesses. We are proud to have the knowledge and ability to deliver high-quality work because our customer satisfaction is essential. 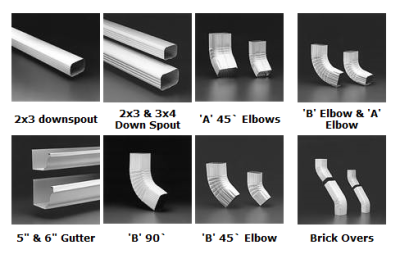 Custom gutters or want to replace your system gatherers water channels for home or business? Do you know what the channel system that best suits you use? Our system channels water collectors without joints are the number one choice for homeowners and businesses in Washington. Learn more today and request a quote. Our system channels water collectors without Unions gives you the advantage of being quiet without having to worry about any damage or leakage in the near future because without ties there can be no leaks. AAA GUTTERS is a family business with an excellent reputation. We have over 15 years of combined experience serving the community of Washington and its surrounding areas. We strive to provide our customers with exceptional quality service, completing our work in the scheduled time and guaranteeing complete satisfaction. 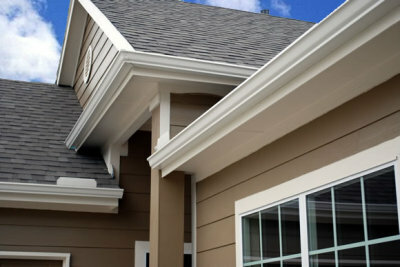 We offer services and materials for continuous gutters and custom gutters, both commercial and residential buildings. 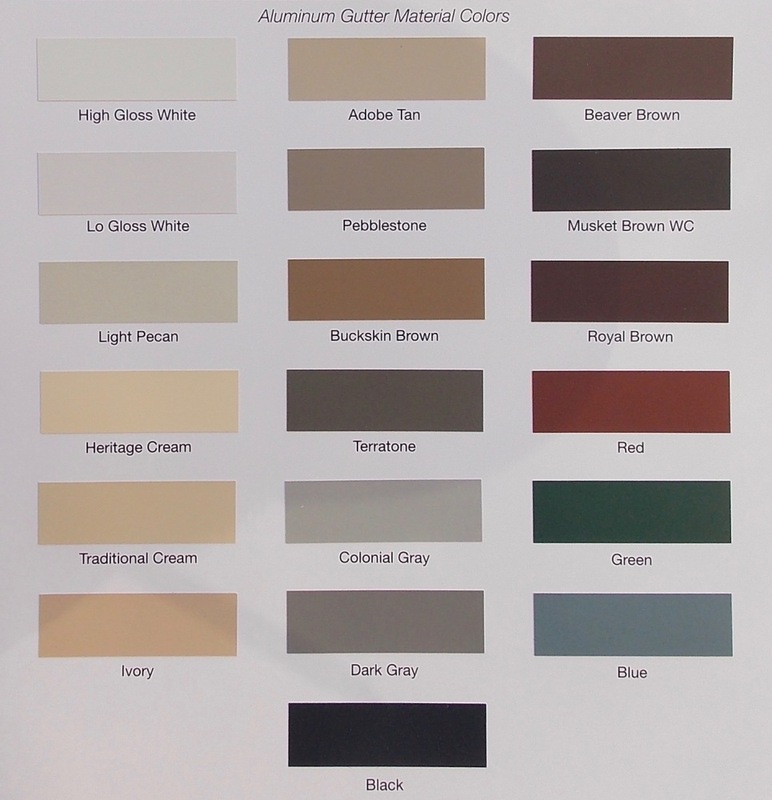 Whether manufacturing, repairing or cleaning gutters. We deliver results of the highest quality.